CAMPBELL, Calif., 12th Sept, 2017 – Yourmoon, a Chinese manufacturer of home textiles for domestic and international retailers, has gone live with Centric Software’s Product Lifecycle Management (PLM) solution. Centric Software is the leading PLM solution for fashion, retail, footwear, luxury, outdoor and consumer goods companies. Yourmoon was founded in 1995 in the province of Guangdong, China, and manufactures home textiles such as pillows, quilts and cushions. The company supplies household textile products to some of the world’s biggest retailers, including Walmart, Carrefour and Metro as well as numerous large retailers in the Chinese market. Spanning design, manufacturing and distribution, Yourmoon employs more than 3,200 people and produces over 1,000 different household products. Until recently, Yourmoon has acted primarily as a wholesaler. However, they are now undergoing a significant brand transformation. Yourmoon began searching for a PLM solution in 2015, and finally selected Centric from many global PLM vendors in 2016. Since going live with Centric in April, Yourmoon has experienced significant positive results. 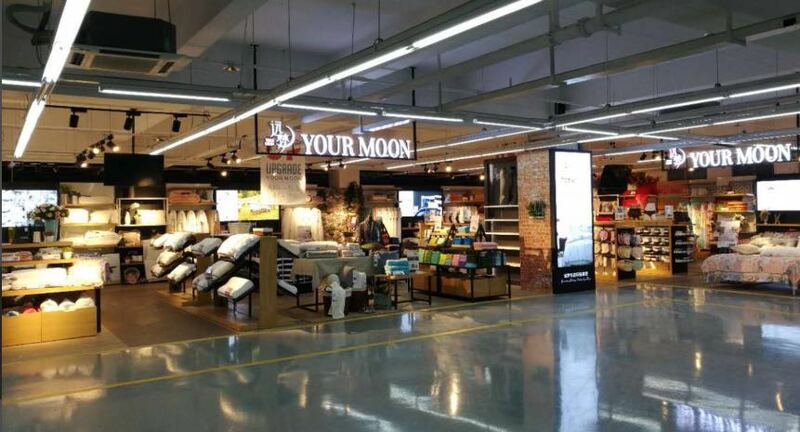 For 22 years since its inception in 1995, Yourmoon has been the only domestic brand supplier of its kind that provides comprehensive bedding sales service solutions across China to large retailers. In 2016, the company became a strategic partner of DuPont (U.S.) and 3M Company (U.S.), marking its first successful step in the market of high-tech new material applications. Spanning design, manufacturing, distribution and retail, Yourmoon employs more than 3,500 people and produces over 1,000 different household products.